Torrent is one of the fastest ways to download large files including games, movies, and TV shows from the web. The program allows your computer to download data from other devices while it is also helping other users download the bits of data you’ve already downloaded. In other words, torrent applications turn your PC into a vital part of a large throng of computers sharing large data files. However, due to piracy, torrent programs have developed a bad name online despite its many legitimate uses. Among its many fair uses is the distribution of freeware and the works of filmmakers alike. All you need is the right software to make sure you are using torrent appropriately. So we have gathered a list of the best free torrent clients for Windows PC. The qBittorrent app is one of the best torrent clients for your Windows PC because of its balanced combination of speed, simplicity, and nifty features. While other torrent clients provide all the functions possible or keep a simple UI, qBittorrent offers the best of both worlds. Not only does it aim to meet the demands of users, it also uses as little CPU and memory as possible. 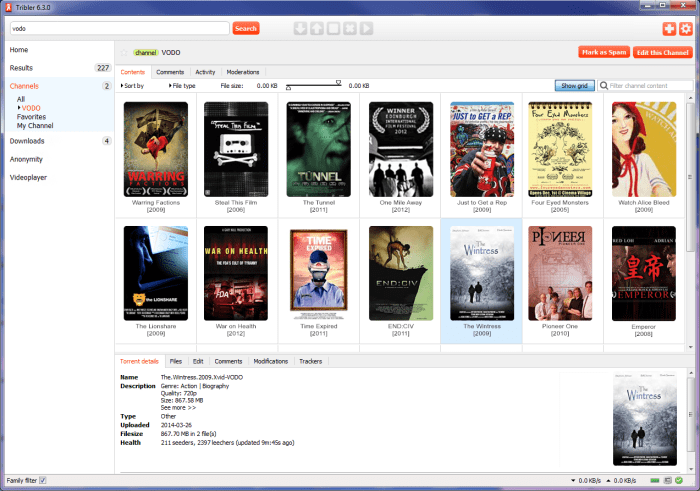 qBittorrent includes an integrated torrent search engine, media player, encryption, prioritization of torrents and the files within those torrents, IP filtering and torrent creation. 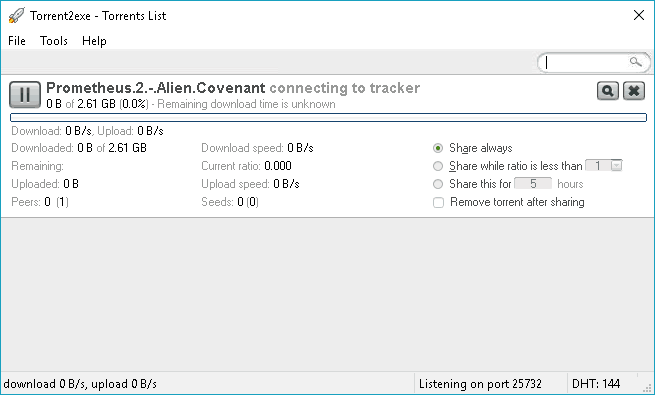 You can download the torrent client from qBittorrent’s website. Torrent2exe is a free torrent client that integrates torrent data into a single executable file and performs all the necessary steps for users. The program lets you enter a torrent’s URL in the Torrent2exe website or upload your own torrent file. You can then start downloading an EXE file designed to carry out the download and seeding process for you. Grab Torrent2exe for free now. Deluge, in spite of its name, can actually be as lean as you want the program to be. It’s one of the oldest torrent clients that users can expand using plug-ins, which lets them customize the app in many ways. The torrent client lets you add alphabetical downloading, change speed according to network conditions, move downloaded files to certain directories, create graphs, schedule things, integrate with Chrome or Firefox, or rename downloads in batches. BitTorrent Client. Deluge contains the common features to BitTorrent clients such as Protocol Encryption, DHT, Local Peer Discovery (LSD), Peer Exchange (PEX), UPnP, NAT-PMP, Proxy support, Web seeds, global and per-torrent speed limits. As Deluge heavily utilises the ​libtorrent library it has a comprehensive list of the ​features provided. Client-Server. Deluge has been designed to run as both a normal standalone desktop application and as a ​client-server. In Thinclient mode a Deluge daemon handles all the BitTorrent activity and is able to run on headless machines with the user-interfaces connecting remotely from any other platform. User Interfaces. There are three main user interfaces (UIs): GTK UI for the desktop, web UI for the browser, and console UI for the command line. Plugins. A rich collection of Plugins are available to get the most out Deluge and extend it’s functionality, written by various members of the Deluge community. Deluge can be had via its website. 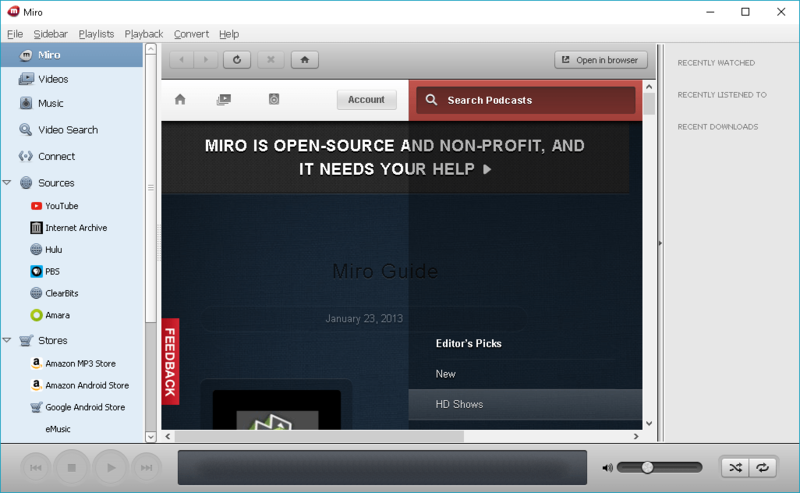 Miro is a cross-platform media player that permits the download of files. That means the program can act as a torrent client as well. Miro lets you share your files across a specific network. The program includes a built-in browser for files, so you won’t have to exit the application when searching for movies or games. Miro is available to download from its website. While Transmission is the most popular torrent client for Mac and Linux users, it is also available on Windows PCs. The open-source project includes a freely distributable code. 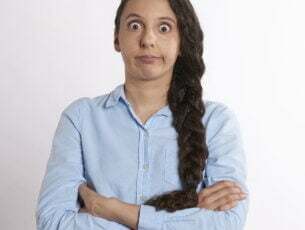 As a Windows port of the original program, Transmission-Qt is well-regarded, though it is plagued by some serious security incidents, including ransomware. Just like Deluge, uTorrent is among the oldest torrent clients for Windows, being in existence since 2005. It is a lightweight torrent client maintained by BitTorrent. Despite its longevity, the program has been criticized because it is ad-supported. 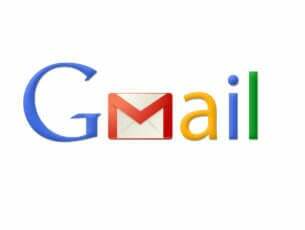 In fact, many users have observed that the latest update to the app brought with it a boatload of advertising and bundled software packages. You can prevent the heavy load of ads, though, by reviewing each step of the installation process. Nonetheless, uTorrent is a useful, effective and light program that does not consume too much of your PC’s resources. 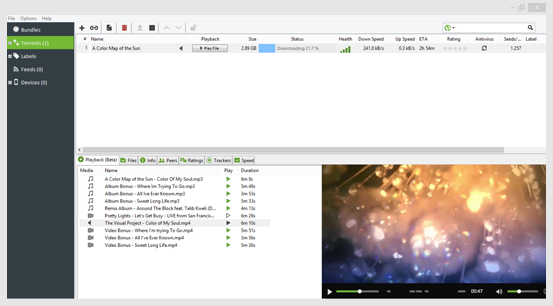 The program lets you watch or preview torrents as they download, without waiting for the completed file. You can also convert, download and play files in many formats. 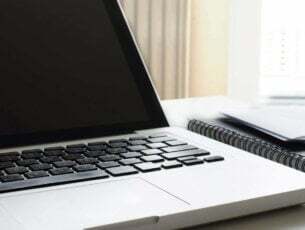 The app helps you keep your PC safe by automatically scanning downloads for viruses and malware. Download uTorrent from its website. On top of uTorrent, BitTorrent also maintains its own client with web-based seeding, comments and reviewing functionalities. 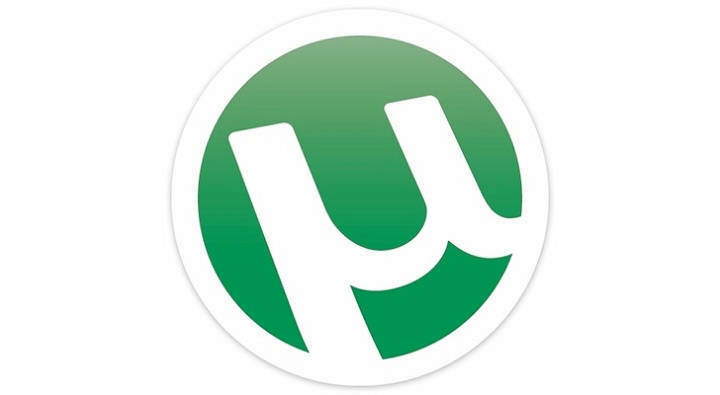 At the very least, BitTorrent is a rebranded version of uTorrent. Although the two apps are identical in general, there are a few differences. 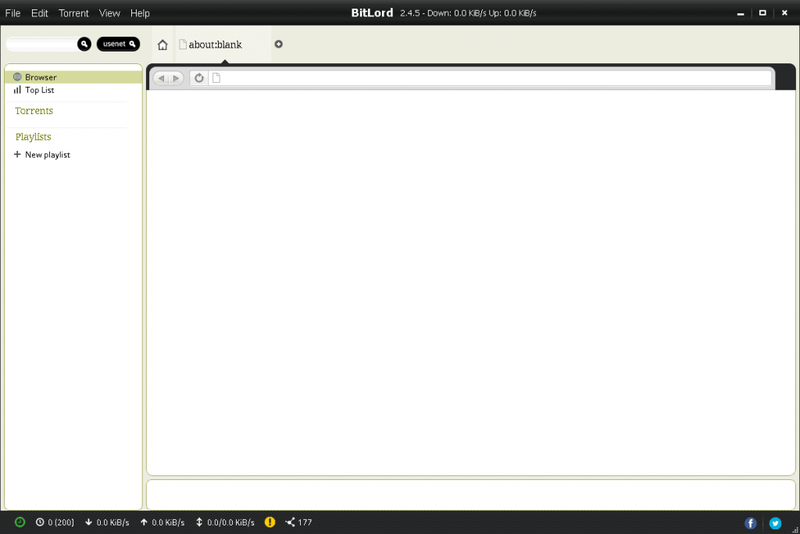 For example, BitTorrent offers web-based seeding, commenting and reviewing. Also, some private trackers welcome BitTorrent, but not uTorrent. FrostWire lets you look for torrent files on several websites at the same time. It includes some filters to narrow down results according to file size and seed count. The program also includes the ability to add custom streams, plus a vast swarm of Internet radio stations. In-App Search. Connect to many different torrent search engines as well as Cloud sources to find millions of public domain, creative commons and free downloadable files. See the search results within the app itself – not in the browser. Preview & Play. Stream files from the cloud before you download. Start playing the BitTorrent media downloads way before transfers are complete. Download Only The Files You Want. Download any file with just one click – select a single file from a torrent or download the entire torrent package. Media Player & Library. Easily access, browse and play all your media in one place. Download the program from FrostWire’s website. The FileStream.me torrent client allows you to enter torrent links or upload torrent files into your account and have the app upload the files for you. Then you can download the files through your browser. There is a free version of the app that comes with apps. Torrents are also limited to 300MB in the free version, while three days are allotted for the downloads. FileStream.me, thankfully, hides your personal information including IP address. It also lets you resume downloads, allows streaming video and audio files, and imposes no limit to your monthly access. Like Filestream.me, ZbigZ also downloads and seeds torrents for you and then allows you to download the files as regular HTTP data. It is a preferable torrent client especially if your ISP limits your access to torrent downloads. The program limits your torrents to 1 GB and your download speeds to 150 KB/s. Vuze is billed as the most powerful BitTorrent client in the world. It comes in two flavors: the free version Vuze Leap and the premium Vuze with the full features. Both versions provide torrent download, media playback and support for magnet file links. The premium edition, however, adds plugins, remote control via web, or mobile and video conversion. BitComet is an ad-free torrent client with the power to manage any download despite its old-school design. The program looks like Windows Explorer at first glance, though it won’t try to install tons of toolbars in your browser and does not bombard you with ads. Though not as user-friendly as the other torrent clients, BitComet packs enough power to handle various downloads. In terms of simplicity, BitLord is the winner. It ships with the VLC Media Player. The program also excludes unnecessary bundles of software. The addition of the VLC Media Player means you can play any kind of media file. WebTorrent Desktop Beta turns web pages into torrent clients, thus crowdsourcing the distribution of files including videos and images. The open source app bridges the BitTorrent and WebTorrent peers, while also serving up a chic UI. 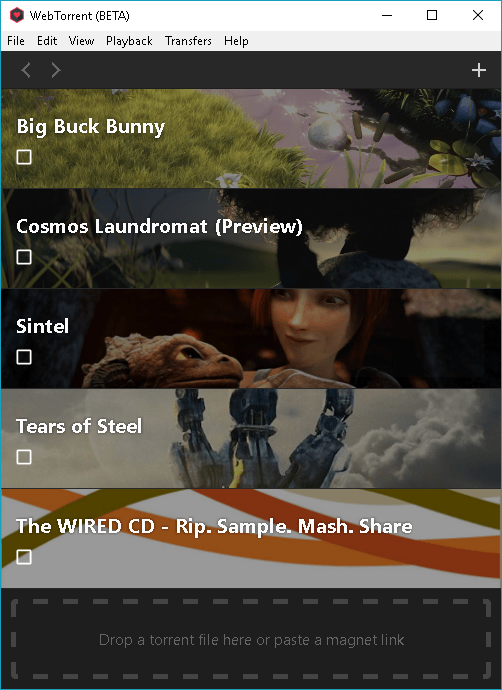 It displays torrents in image-rich swaths that are playable in a built-in media player. That is despite a file still being downloaded. WebTorrent’s desktop version supports video streaming to AirPlay, Chromecast, and DLNA. Tribler is a torrent client that prides itself in taking your privacy seriously. That is because the program adds add a layer of security to the BitTorrent cloud by routing traffic through various proxies. In other words, it functions much like the Tor network. Additionally, Tribler includes torrent search and a media player that supports streaming of files being downloaded. Halite BitTorrent Client is a lightweight and open source app with compact features. While it does not include many advanced feature, Halite BitTorrent Client has a serviceable package of tools including selective downloads, priority queues, magnet links and trackerless torrent support, port forwarding and randomization, 64-bit support, and interface translations to various languages. 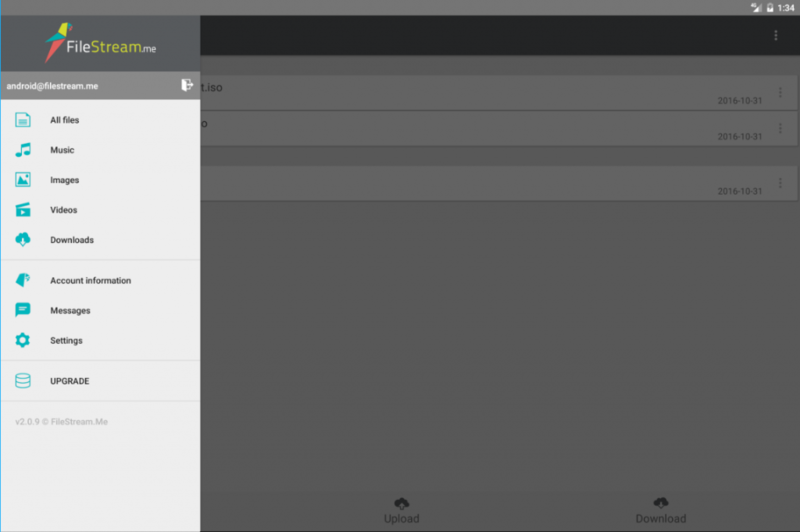 Torch browser is a Chromium-based browser that packs a lot of features. The program includes torrenting features and various built-in media tools, with a media grabber and player, apart from being a web browser. Got suggestions to be added to the list? Share them with us in the comments below.